Parent’s involvement in child’s education is a topic a lot of researchers have broadly studied on. It’s been identified that parents who are actively involved in their child’s education are more likely to have children excel academically and socially. Parents play a significant role in schools, as they have been considered as one of the stakeholders of the school community. A lot of parents, show interest in their children’s schoolwork, they communicate actively with their teachers, attend PTA and are heavily involved with school projects. Sadly, there are some parents who are quite passive in their child’s education. They believe it is the teacher’s job to educate their children, and their responsibility as parents rest in providing the required resources to give their children quality education. Many private schools have dedicated programs designed to engage parents within the school premises; activities such as Sports Day, Fun Day, Careers Day, National Day and Food Festival etc. play a major role in keeping parents updated with other happenings in the school. Despite all the activities put together by some schools to provide enabling environment that will foster parents involvement with their child’s education, there’s still a huge compliance gap because some parents believe teachers should be solely responsible for their child’s education. 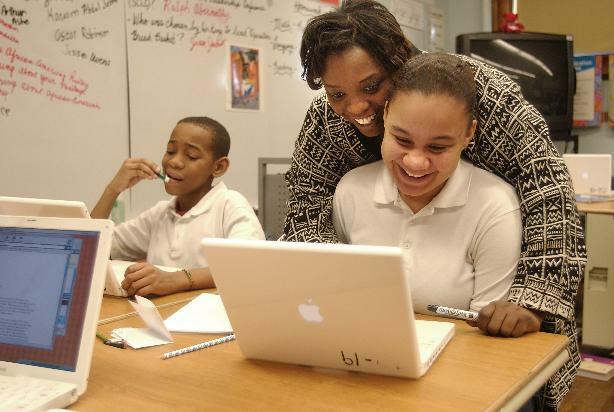 This article is focused on discussing the importance of parental involvement in child’s education. It will discuss the issues and barriers affecting the full engagement of parents in children’s education and the solutions in getting parents more involved in the school. Parent at Greensprings School talking to her son. The phrase parental involvement is a catch all for many different activities including helping with assignments at home, attending school functions and engaging with their child’s teachers etc. It is very easy to describe the activities parents do in the name of participation. However, it is much harder to establish whether these activities cause a change to school outcomes, as there are so many other factors that influence school outcomes; such as parenting style, peer group, place of worship, school and home environment etc. All these factors play a combined role in shaping a child’s progress towards self-fulfillment. Therefore, parent’s involvement is just one of the influences of success in children’s education. Education is a basic human right and a significant factor in the development of children, communities, and countries. Most schools brag about well-rounded education, but are not fully providing students with a rich curriculum. Aside from academics and other social activities, educational institutions are meant to include programs for parents in the curriculum. However, there seems to be a misconception that parent’s involvement is limited to only few activities in schools such as participation in the PTA or attending parent’s conference. There is so much more a school can do to welcome the whole family into the community. *Before, we discuss the things educational institutions can do to include parents in their child’s education. We need to know the importance of parent’s participation in child’s education. The involvement of parents in child education is certainly a practice that should not be compromised for any other activity. The following points elaborates on some of the reasons why parents have to be an active participant in the process. Parents who are actively involved in their child’s education create room for bonding. They assist with homework; help go through class notes and exercises. This act positively improves the child’s overall performance and if the child was struggling in academics, there is likely to be an improvement. Self -confidence, self-control, high aspirations and motivation influences a positive attitude towards education. Regular parent’s involvement in the child's educational activities adds a positive vibe to their day. When parents visit the school often, it strengthens the view in the child’s mind that the school and home are linked and the institute is a fundamental part of the whole family’s life. The positive collaboration between teachers and parents show the child that parents value education and this ultimately leads to a child’s improved behavior. The involvement of parents in school activities makes the process of transition between classes seamless. Parents are able to spot challenges early, encourage and walk through them with their children. Parents who actively engage their kids with school work and social activities are less likely to drop out of school. It is significant for parents to know what children are being taught in school. It is the responsibility of the educational institution to carry parents along with the learning curriculum and other social activities within the school calendar. When parents are in tune with the school program and are active they are able to assist the school and also help their children in achieving academic excellence. Even with the programs dedicated to parents in schools, a lot of family members find it difficult to participate in school activities. Notwithstanding, the numerous benefits associated with effective parental involvement in the schooling of their children, most parents complain about time, not having anything to contribute, language barriers and difficulty in attending meetings. Moreover, while some believe only professionals should run schools, others suggest they are not being welcomed by the school. 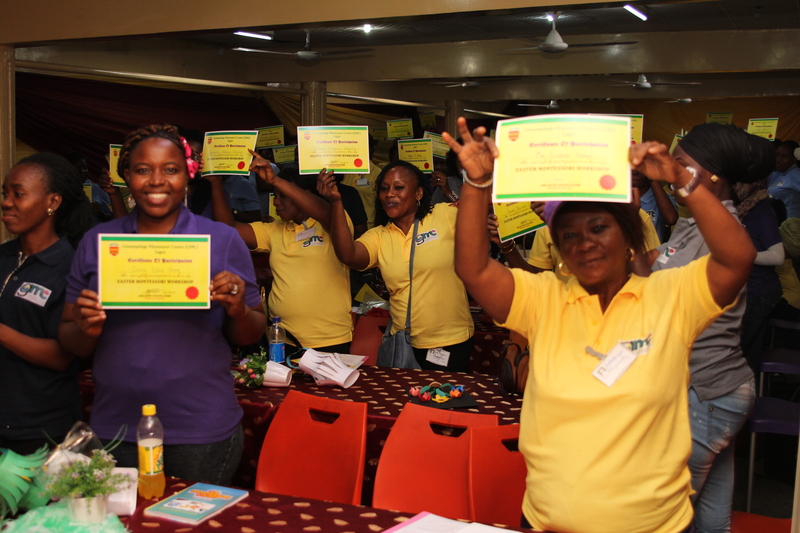 Teachers of Greensprings School showing off their certificates. Educational institutions need to look into proper training and orientation for teachers. Teachers should be taught on how to communicate with parents of the students, this way parents will feel accepted. The issue on “time” is a big one that parents often complain about. It is not as though they do not want to be part of their child’s education, but their work is often times very demanding and they have limited free time to attend school functions or activities. For instance, in Nigeria, working mothers take their babies to daycare facilities just six weeks after the birth of their child. The hustle life in the country has shifted the focus from parental involvement to trying to hustle for money to cater for the family. 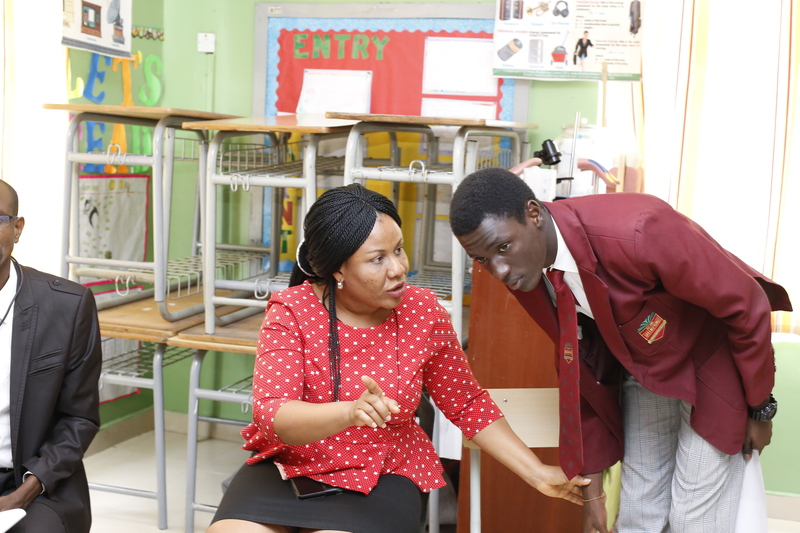 Many parents don't have the time for their children’s educational activities, the economic down turn in Nigeria requires both parents to engage in some form of job and business. Moreso, most school meetings with parents are scheduled during weekdays, making it quite difficult for them to attend. In addition, another problem could be that the school’s philosophical positioning within the larger society may act as a major obstacle to parental involvement. For instance, only those parents whose personal ideologies and beliefs align with that of the school may be cheered to get involved; and those parents whose beliefs as well as personal ideologies about schooling are in dissonance with those of the school, avoid involvement. Now, that we have identified the issues that might affect parental involvement in child’s education. The next step is to provide solutions to these concerns. 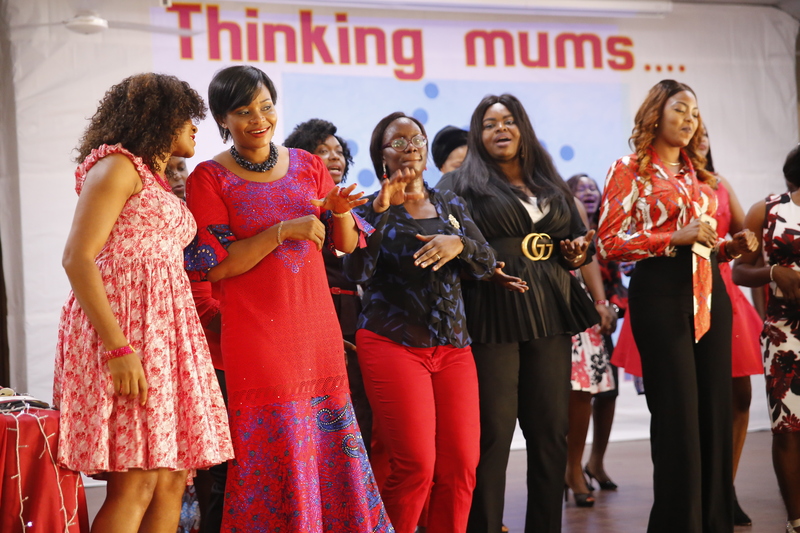 Mothers Day at Greensprings School Lekki Campus. To help parents stay engaged with the school activities of their child’s education. Educational institutions should look into the methods they are currently adopting to involve parents. They can make use of Epstein‘s framework of parent involvement. The framework allows educators to develop effective programs aimed at bringing schools, family and the community together in a positive manner. Using the structure as a guide, according to Epstein, is the key to educating students and supporting families. There are six types of parent involvement identified in the framework, they include parenting, communication, volunteering, learning at home, school decision making and collaboration with communities. Schools can offer care and assistance to parents to ensure that parents can create a positive home environments that will help students succeed. Educators can also encourage parents to promote family literacy by spending time reading with children. This will set a positive example to reading, and in no time children will enjoy studying. Assisting parents to build a strong home environment helps students develop respect for parents and positive personal values. Two-way message between the school and the home is vital to student success. 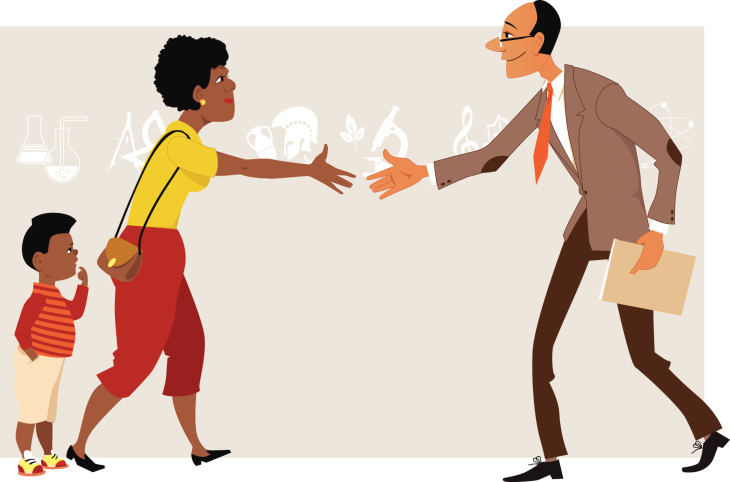 Schools need to do their best in getting parents to attend the parent-teacher conference during the school year. There are so many ways to do this, call parents on the phone, send them emails reminding them about the event. Also the school should communicate the school program and activities for the month through having a newsletter. Greensprings School, sends a monthly newsletter to parents highlighting achievements for the month, events that happened, upcoming events and articles on parenting etc. For parents that complain about time, the newsletter will be an effective way to get them involved with the school activities. Parents also need the opportunity to communicate concerns and issues with educators. Any family with language barriers should be given translation assistance. Effective communication ensures that everyone understands the school policies and decisions. Schools should involve parents in school activities in the institution. They can do this by allowing parents to attend class field trips, getting them to participate in the classroom. Bringing parents into the school environment assist students in learning how to communicate effectively with adults. Students require a positive environment for learning at home. The school should not think that learning starts and end at the institute. Instead, they should make sure they provide resources students can take back home to their parents. Resources such as school assignment, practice test or question etc. Students, who study at home, stand a better chance of getting higher grades and improving test scores. Educational institution should look into involving parents in their decision making processes, especially for activities that happen within the school. Setting up a parents’ committee would be very appropriate. Parents will feel part of the institution and will do their best to ensure they contribute to the success of the school. They will also be more likely to recommend the school to their family and friends. Schools can work with communities for activities that strengthen and develop strong students. Recreational, cultural and athletic packages can offer important opportunities to students. Schools can endorse and recommend these community activities to show parents the value of these programs. Students receive expanded exposure to different experiences and opportunities, which could assist in making career choices in future. In Summary, parental involvement is vital in child’s education. For your child to succeed academically and socially, parents are encouraged to get involved in their education and social life. Children love and appreciate when they have both parents involved in their activities. Schools should also note that they play a significant role in encouraging parents’ participation in their children’s education. If they find that parents are not actively engaging in school activities, they should revisit their strategy and make appropriate changes to get parents involved fully.